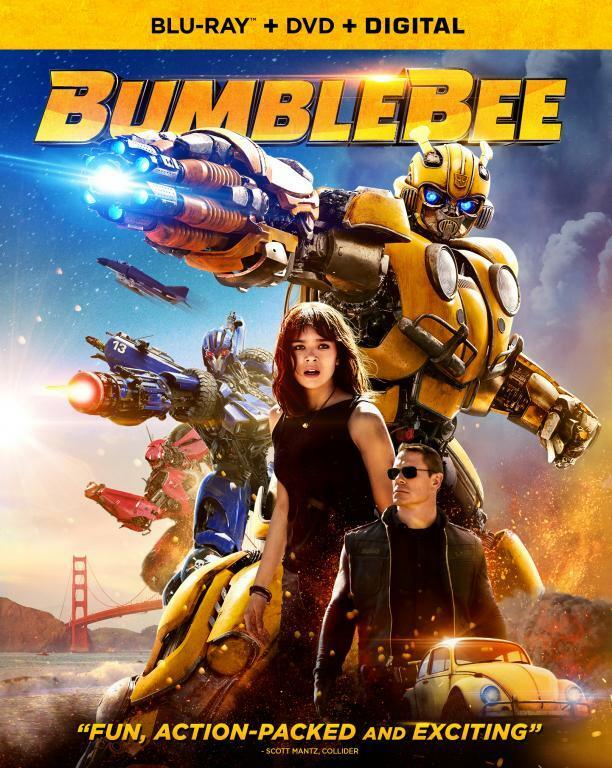 Deadline reports that Paramount Pictures has "decided to finance a big TV buy in voter-centric Los Angeles, New York, and San Francisco to promote its summer blockbuster Transformers: Dark of the Moon." The planned TV ad is below. 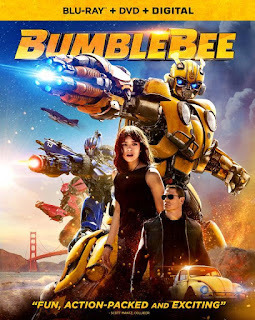 Transformers 3 was nominated for three Oscars in the Sound Editing, Sound Mixing and Visual Effects categories. Winning an Oscar is sort of like running for office as often the studios support TV and print campaigns to support their movies in the various categories and make Academy voters aware of the movie's nomination. Like any popularity contest, familiarity often trumps excellence which can be a detriment to something like DOTM where most of the voters tend to be of the baby boom (or older) generation. It’s definitely rare that a studio will put lay out big TV ad bucks specifically for below-the-line craft categories (some people don’t even want the Acad to keep them on the main show). It’s certainly true that the Academy at large is probably not as sophisticated when it comes to judging the merits of sound and effects, so this primer from Paramount is a novel approach to educate them. Congratulation! frankly I hoped that there will be more awards, but 3 is very good result!!!! i just want them to make another transformers movie that will right all the wrongs of the last two.